Ardmore Roderick continues to support and celebrate Women’s History Month, showcasing trailblazers in the field of engineering. This week we highlight Karina Aguilar, an architect who serves as a Construction Manager on several Ardmore Roderick projects. Listen as Karina talks about what made her choose architecture as a career and the historic woman in her field she admires the most. 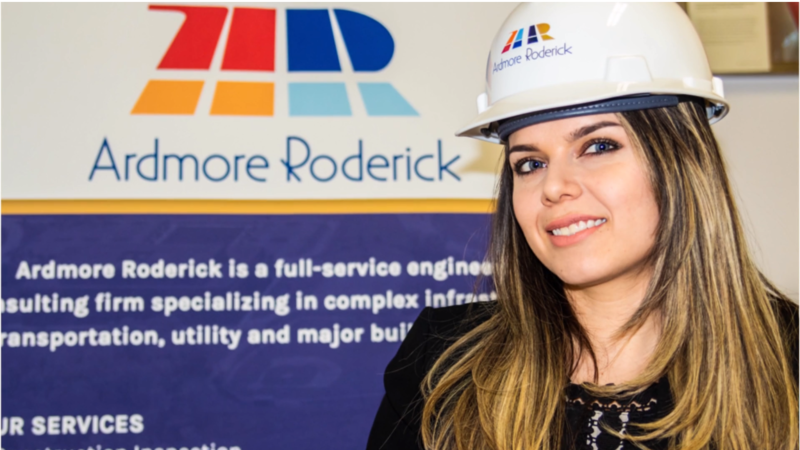 Ardmore Roderick remains proud to have some of the best female employees on staff, providing a diverse and inclusive base for career growth. Ready to solve complex problems with talented people?